【BEAUTIFUL DESIGN】Beautiful handle design for maximum comfort and reduced slippage. 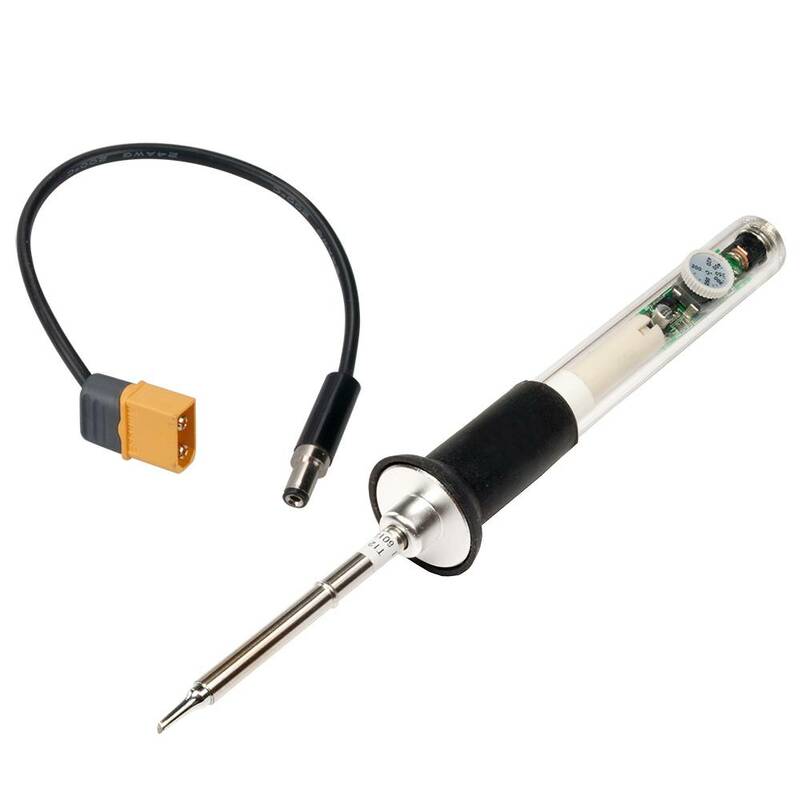 【EASY TO TAKE】Removable soldering iron tip so you can take it easy.No need soldering station just plug and play. 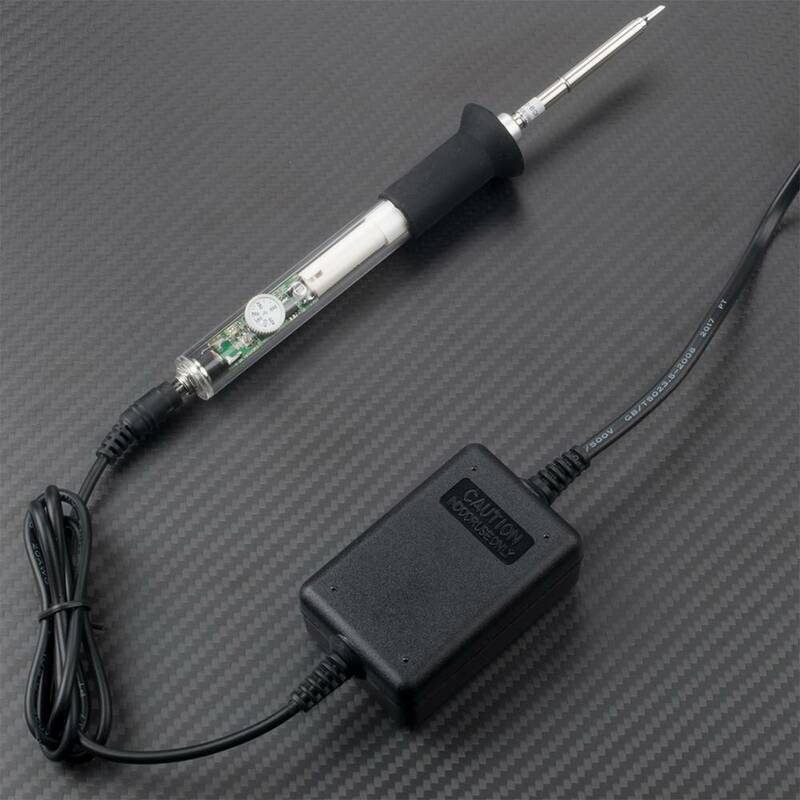 【CONVENIENT TO USE】This Soldering Iron is very convenient to use, you can use it for various types of jobs, a soldering stand to help with heat dissipation, as well as soldering wire. 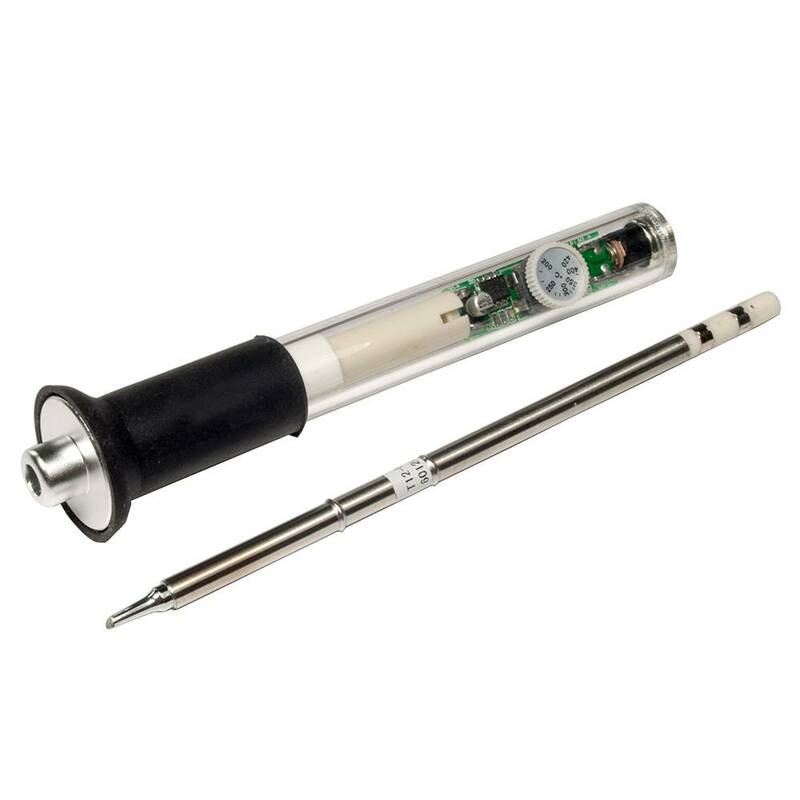 【NICE PRODUCT EXPERIENCE】The heat-insulated PC handle on this small soldering iron provides a comfortable and secure grip. 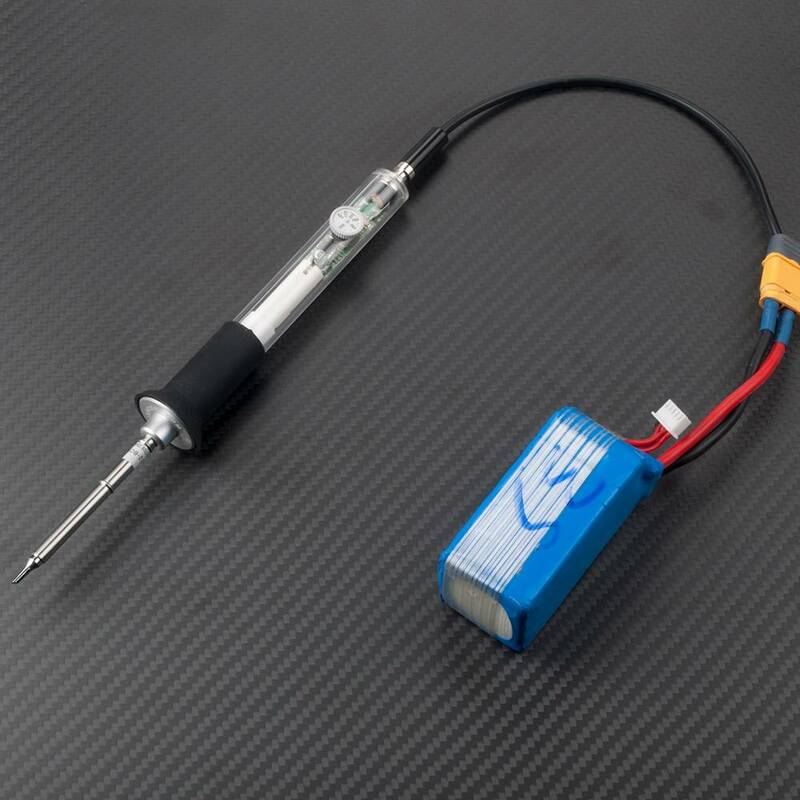 The soldering iron comes with a Silicone power cable for convenient use.